Delay tactics do not occur immediately, but happen some time after the initial move. They all come from the German word ‘zug’ (pronounced ‘tsook’) meaning to pull or to tug. Defensive tactics occur when you try to escape from the opponent’s tactics. Instead of losing material, you try to get away without losing anything. It is making the best of a bad situation. Deflection tactics occur when you try to get a piece off of a square. Once the piece leaves, then you can use another tactic. 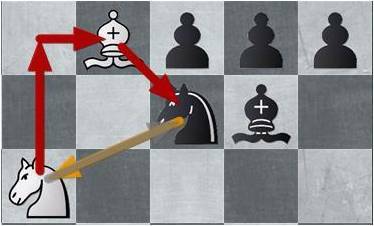 Total Chess: What is Double Tactics? Double tactics occur when two things happen at the same time. While it may be fairly easy to defend against one thing, it may be impossible to defend against two things at the same time. When should you trade pieces and go to the endgame? There is a good, general rule. 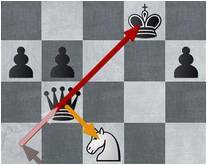 When ahead, trade pieces; when behind trade pawns. When you are ahead, trade pieces to increase your material advantage. 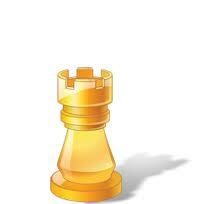 An open file is a file that has no pawns on it. Either player can place a rook on an open file to control all of the squares on that file. A half-open file is a file that has pawns of only one color on it. 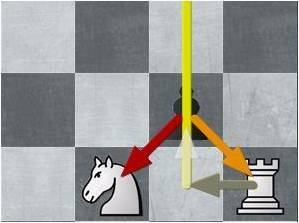 A player can place a rook on a half-open file to control all of the open squares on that file and attack the opponent’s pawn. 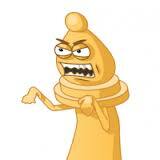 An outpost square is a square that cannot be attacked by the opponent’s pawns. 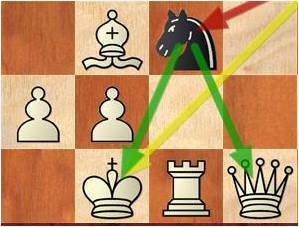 If you occupy an outpost square with one of your pieces, it is difficult for the opponent to force your piece off that square. 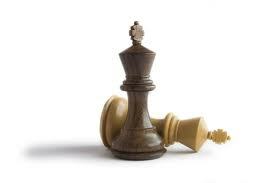 Since he cannot use a pawn to eject your piece, he must use another piece. Sometimes, there is no piece available to eject you from an outpost square. This makes an outpost square very powerful, especially if it is in the center of the board, or deep in the opponent’s territory, or near the opponent’s king. 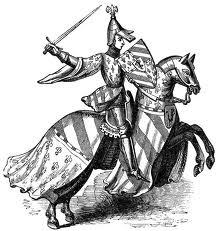 Weak squares are squares that are not attacked or defended by pawns. 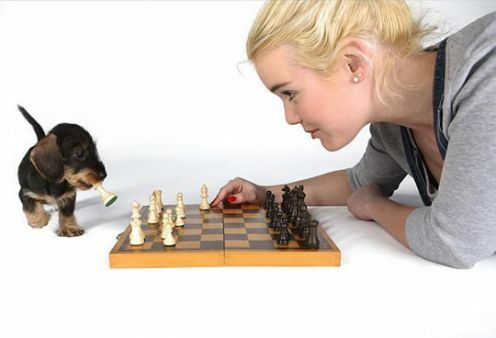 While pieces are busy doing other things, pawns are left to control the squares around them. 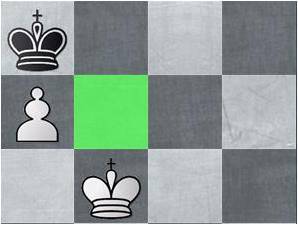 Since pawns attack and defend diagonally, they control squares that are the same color as their own square. If most of your pawns are on dark squares, then you are strong on the dark squares and weak on the light squares. If most of your pawns are on light squares, then you are strong on the light squares and weak on the dark squares.